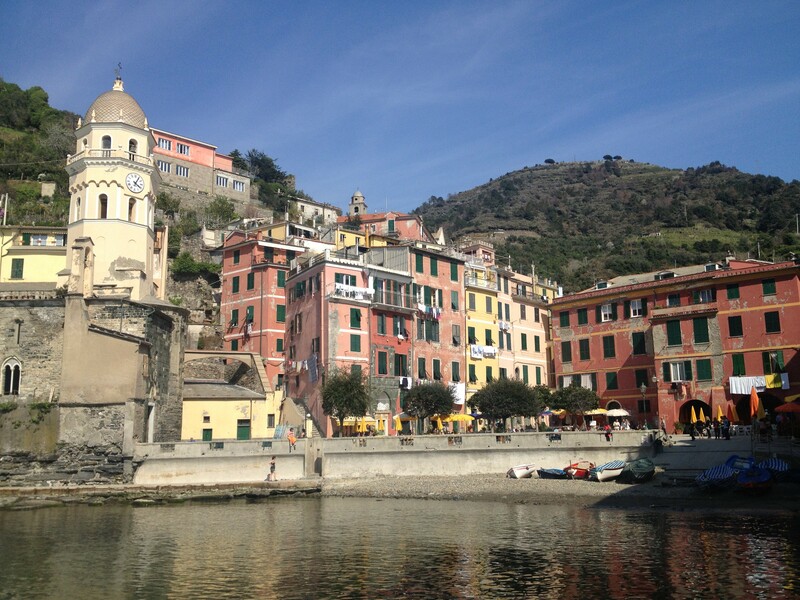 Wanting to delve into Italian culture, language and traditions in an unforgettable setting? 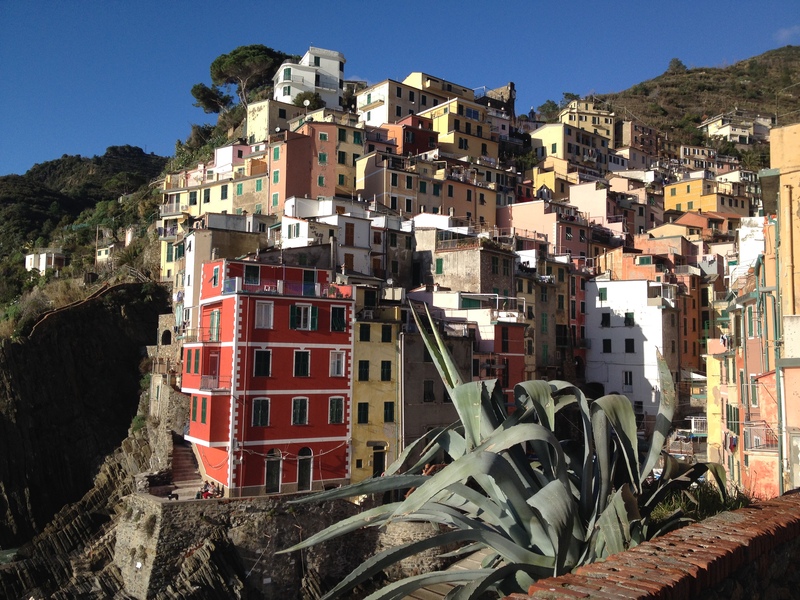 The new Cinque Terre Summer School could be the perfect opportunity for you! Lingua, cultura, territorio These are the three cornerstones on which is founded our educational offer. In the morning Italian language and culture classes, in the early afternoon workshops dedicated to the discovery of the local area and culture. A teaching proposal specifically designed to offer a full immersion into the linguistic and cultural environment and to promote the natural process of learning in the context of a peculiar microcosm, where the school is expanding in the region and the entire community becomes school. *A 10% discount will be applied to this rate for the first 10 university students that enroll for the entire 3-week course. N.B. The aforementioned rates do not include accommodation. Staff members are currently working on creating a master list of potential accommodations in order to help their students find lodging for the duration of their studies. 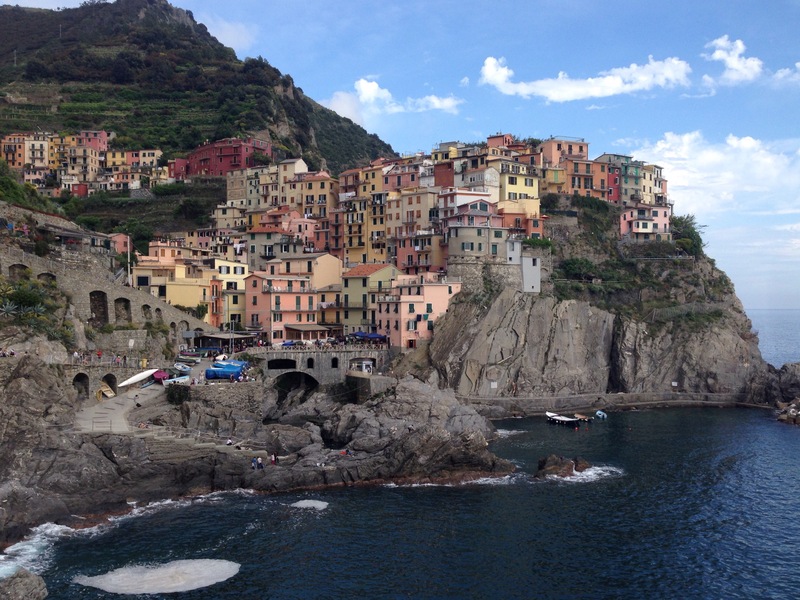 For more information on the Cinque Terre School, click here. Be sure to fill out the form on the 5th page in order to receive more information and specifics. Space is limited so it’s recommended to act quickly if interested. The Cinque Terre Summer School is endorsed by Rimazùu – Società di Lingua e Cultura Riomaggiorese and the Comune di Riomaggiore. Staff members for the summer school include professors from universities in Pisa, Genoa and Marseille. Updated to add: All ages (18 and up) are welcome!